Enlist for active duty with Arma 3 Apex and be deployed to a brand new warzone. With its distinct geographical features, the South Pacific island archipelago of Tanoa introduces fresh opportunities for all types of combat operations. Engage in Arma 3's tactical gameplay, where movement, shooting, and teamwork truly matter, and make use of new vehicles, weapons and gear to overcome the challenges of a hostile foreign terrain. The Apex expansion represents the pinnacle of over 15 years of Arma development. 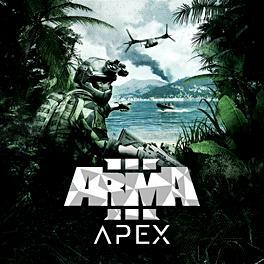 Enjoy one of the most meaningful gaming experiences on PC; feel the adrenaline-rush of a hard-earned victory, discover a continuously evolving platform packed with official and player-created content, and join one of thousands Arma community groups to meet new people from across the world. 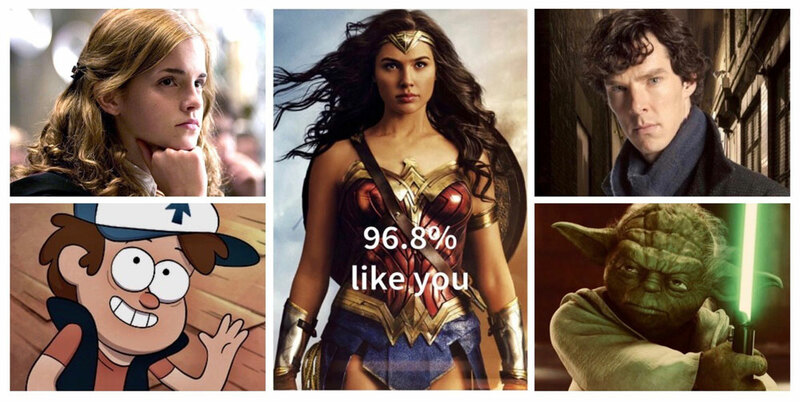 Authentic, open, and diverse ? this is the PC's premier military game at its finest. Welcome to Arma 3 Apex!